Have you been invited to a wedding this Summer and are a bit unsure what to wear? Then there is no need to invest in an entirely new suit. Instead you can focus on just a few accessories and pair them to your everyday business suits. 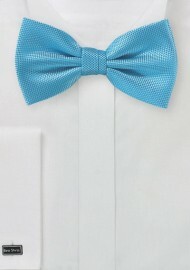 Take this turquoise blue bow tie for instance. The fresh blue color will brighten any of your navy and gray suits. 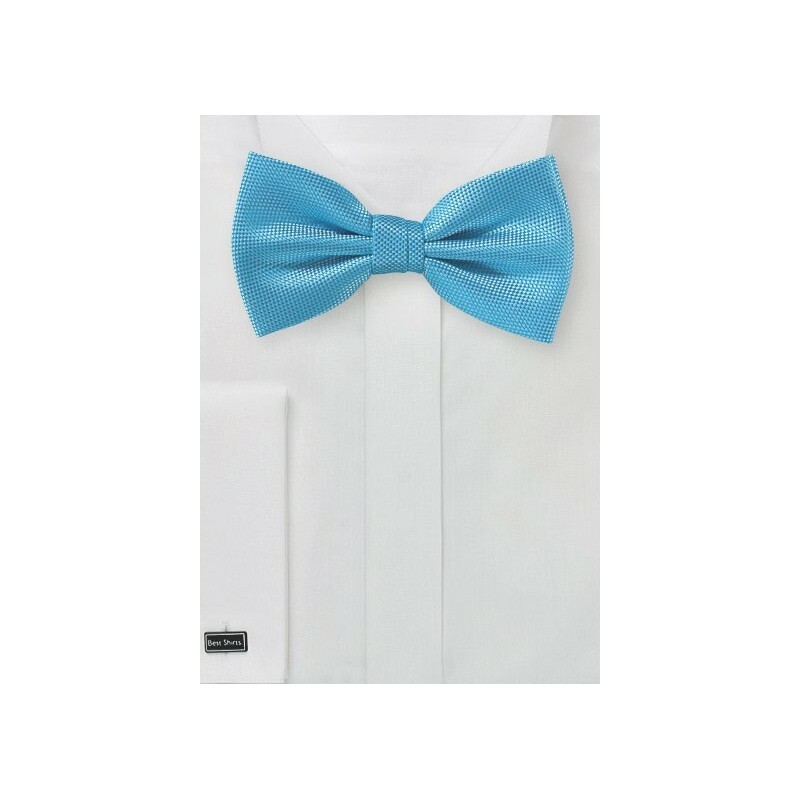 Pair with white shirt and a solid white linen pocket square to make the best impression!